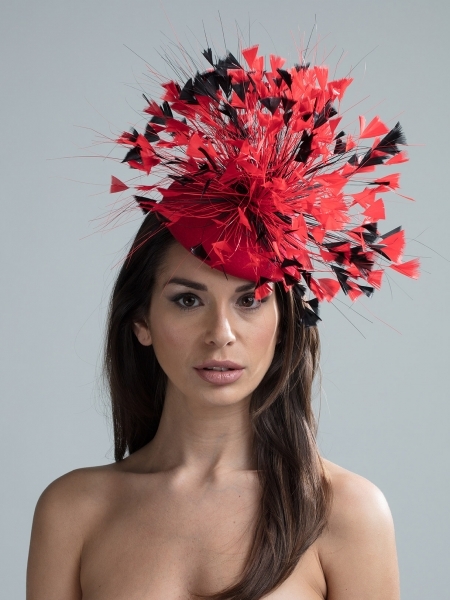 At Hostie Hats we offer a wide range of felt hats from classic and stylish trilbys and fedoras to more glamourous felt saucer hats with feathers and gold leaf. 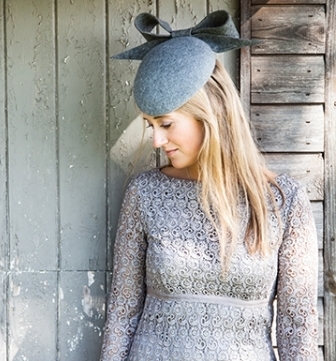 All our felt hats are suitable for winter occasions such as a winter wedding, christening or a chilly day at the races. 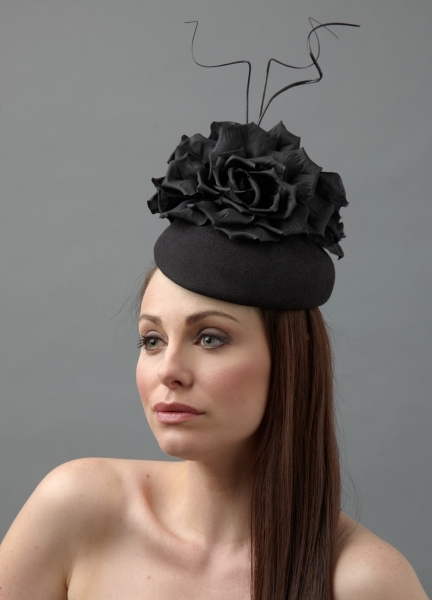 The felt hats are light and easy to wear and come with different trimmings. 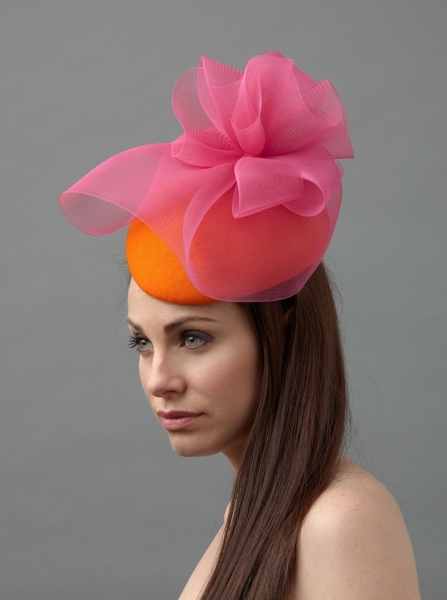 The felt hats are available in different colours which can be selected from the felt colour chart.